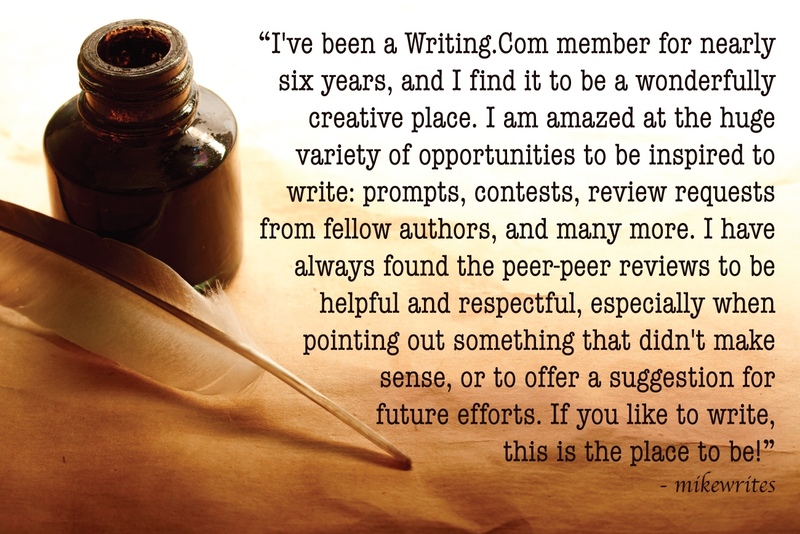 WHY JOIN OUR ONLINE WRITING COMMUNITY? FREE TO JOIN, CREATIVE INSPIRATION, AND SO MUCH TO DO! 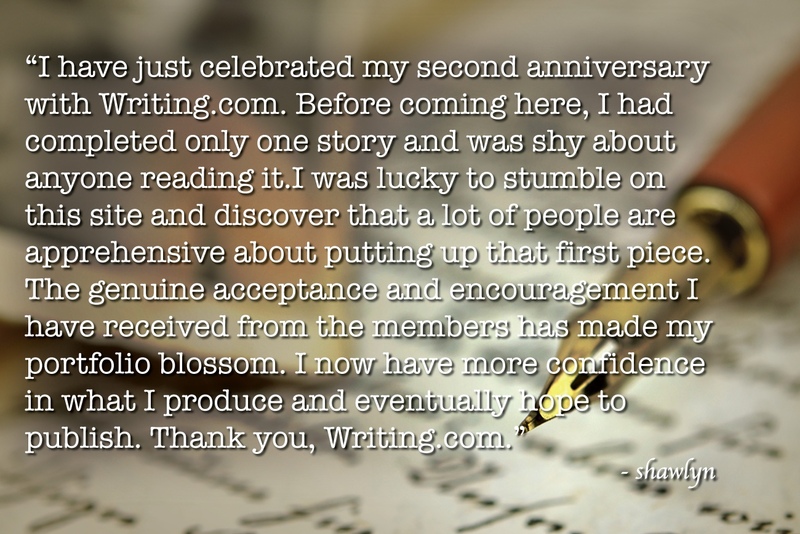 Writing.Com welcomes writers of all interests and skill levels. 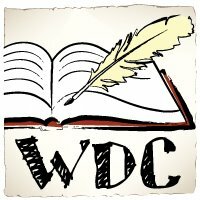 Whether you're a writer looking for the perfect place to store and display your poetry, stories and other writing or a reader willing to offer feedback for our writers and their writings, this is the website for you. Meet and bond with fresh creative minds! 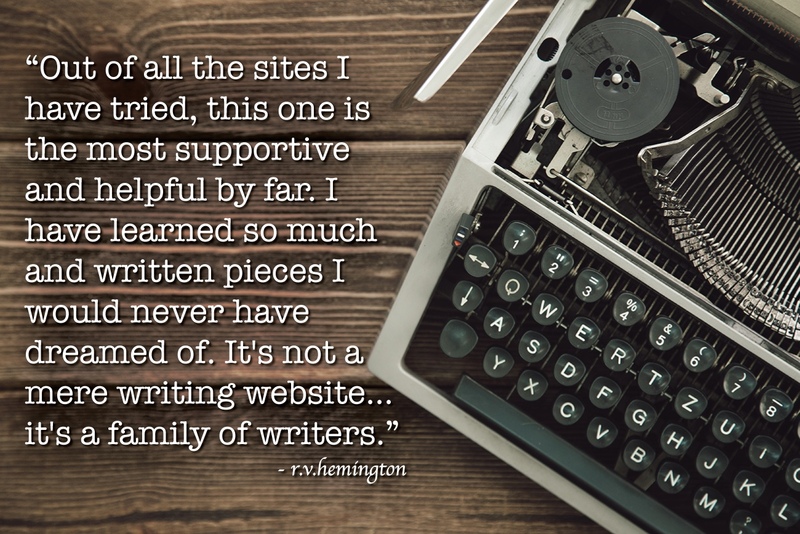 Writing.Com is a writers' playground, full of useful tools, inspirations, community support, and motivation! We offer writers hundreds of unique writing tools and opportunities for creation and productivity: your own portfolio, community newsfeed, contests, activities, rewards, and recognitions! All members may display up to ten items for free in their own portfolio. Set these to private or public display and edit any time you wish! We provide members with many ways to share these items within the community and beyond. You are also given an @writing.com email address for your account for email. 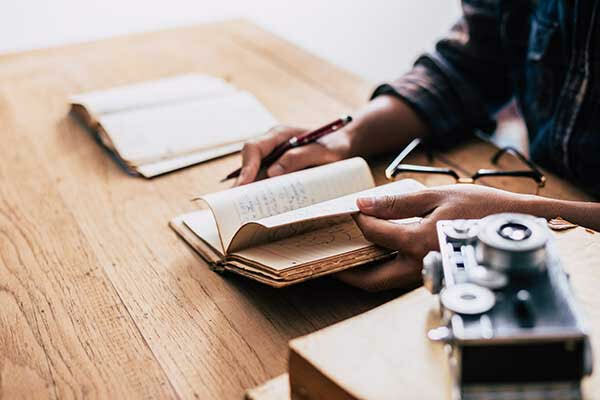 Since founding this friendly, social network for writers in September 2000, it has grown to be one of the largest online writing websites. Each day hundreds of new members join in the fun, and thousands of our current members welcome them with open arms. 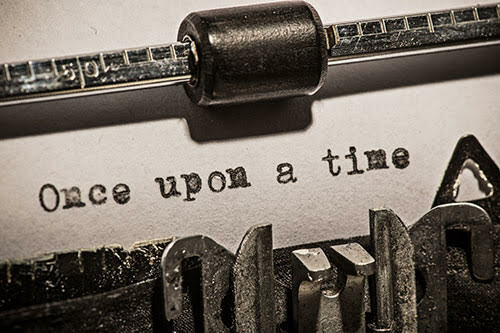 We give you tips for quickly getting started with your account on Writing.Com. Think of this as your jump start for getting your work and presence online. The more you learn about this vast, exciting website, the more fun you will ultimately have each time you log in. Please post questions in our support forum. We are happy to help! 21 x 20 Media All rights reserved. This site is property of 21 x 20 Media.